You may have heard a lot about Apple TV in the news. 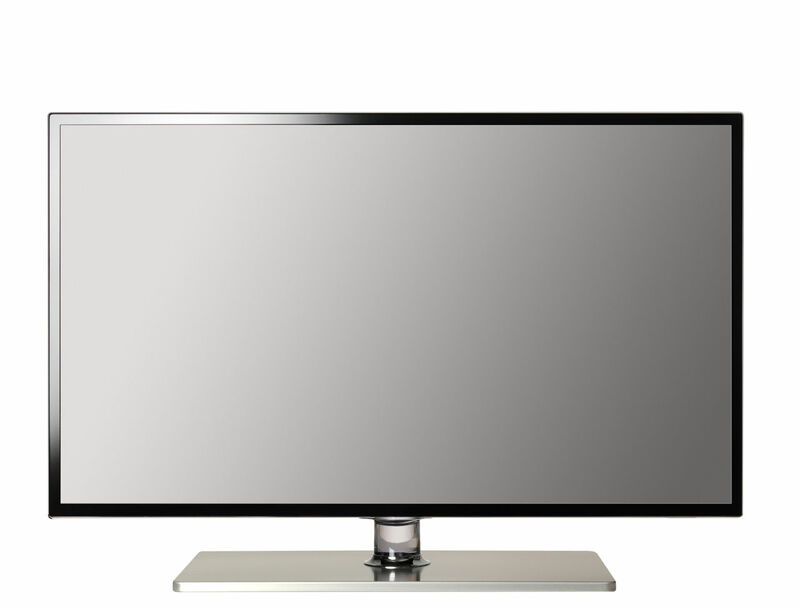 It is an amazing device that allows you to access all kinds of content on your television. Apple Computers has recognized that TV viewing is something that will always be a firm favorite in many homes, but the manner in which content is brought to homes is rapidly changing. The days of cable TV and satellite TV are slowly fading, as more and more people are now turning to streaming videos and movies off the Internet and then watching them. As a result of this, many great new services (like Netflix, for instance) are coming up and taking the world by storm. If you've ever bought a movie from iTunes and thought that it would be great to watch it on your television rather than your small computer screen, now it is possible. With Apple TV, you can access all of your iTunes content and then some on your television screen. To make it even better, everything is in HD, so you can watch your favorite movies, TV shows, and see your pictures in perfect quality, and larger than life. Best of all, it only costs $99, and you can buy it online or at your nearest Apple store. Let's have a look at the various features of this TV in the paragraphs below. What this all simply means is that your computer will be wirelessly attached to your HDTV set with the help of an Apple TV box that you will get, and you can stream and enqueue videos and movies on the computer, and then watch it on the TV. The box that you will need is a small charcoal colored box, and this is the second generation box, and it is one-fourth the size of the original. This is because it lacks a hard drive that was present on the old model, and it only comes with 8 GB of internal flash memory. The device works on a regular Wi-Fi connection and it has an external HDMI port to connect it to your TV set. There is also a microUSB port, an ethernet port and an audio output that offers surround sound. You also get a simple and aesthetically pleasing remote to control the device. From music to movies, TV shows to creative creations, you can access all of your iTunes content right from your Apple TV. You can even buy content right from your television. If you have songs or movies from iTunes on your phone or computer, all you have to do is connect the accounts and see your content appear before your eyes. If you subscribe to iTunes Match or use the iCloud with your other devices, you can have your music at your fingertips on every Apple device you own, from your iPad and your iPhone to your computer and your Apple TV. This is great for people trying to de-clutter their living spaces because you can get rid of all of those clumsy DVD and CD cases. Another great feature of the Apple TV is AirPlay. With AirPlay, you can play music or a video or look at a photo set on your iPhone or iPad and transfer it to your television screen so everyone can see. All you have to do is push the AirPlay button on your device - it looks like a little box with an arrow pointing up - and select Apple TV from the list of devices. This will show your photos and videos in stunning quality on your television. Flip through the photos on your device, and the television will flip through the photos, too. This makes sharing vacation pictures and videos easy and fun. Apple TV also has access to your wireless Internet connection. This means you can access certain content from the Internet and watch it on your television. If you want to watch YouTube videos on your TV, you can select that from the menu. You can also use AirPlay to show a YouTube video from your device. If you subscribe to Netflix, you can use the Netflix option on the Apple TV menu to scroll through your instant queue and to find new videos to watch. When you select a show, it will stream directly to your television. What could be easier than that? You can also access Vimeo and Flickr, as well as the Wall Street Journal Life. For the sports fans, Apple TV has options for you, if you are willing to pay extra for subscription services. MLB.TV is a subscription service for baseball fans that lets members get live games streamed to the television in HD. If you don't subscribe to MLB.TV, you can get the schedule, scores, standings and stats for free. If you are a basketball fan, NBA.com has a subscription service that you can access through your Apple TV. With this subscription, you can see any game you want. If you don't have a subscription, you can still get stats, scores, and standings for free. Finally, hockey fans can get similar services through NHL GameCenter. Watch whatever game you want, whenever you want from the comfort of your own home. All in all, the Apple TV is a great value, and can provide hours of entertainment.